1.1 What are the key things to consider when choosing a Homekit enabled smart lock for your home? Home automation is becoming increasingly popular. In this post we checkout the Best HomeKit Enabled Smart Lock of 2019. With advancements in technology, more features of our everyday lives are becoming increasingly linked to smart devices. Perhaps the most important of these smart home features is a smart lock. It allows you to monitor who enters and leaves your home even when you’re not around as well as making it easier for you to come and leave as you please. What are the key things to consider when choosing a Homekit enabled smart lock for your home? Inevitably, as is the case with most smart devices, one must consider the cost of acquiring a smart door lock. The cheapest retail at about $100. If you want a lock that can be controlled from anywhere, offers push and email notifications, tamper alarms as well as other security features then you will have to part with at least $200. Most smart locks come with a mobile application that enables one to lock and unlock doors at the simple touch of an icon. Others offer a web-based application that gives one access from a computer. A majority of applications allow you give and revoke access to permanent and temporary users and give access programs for certain days and times. 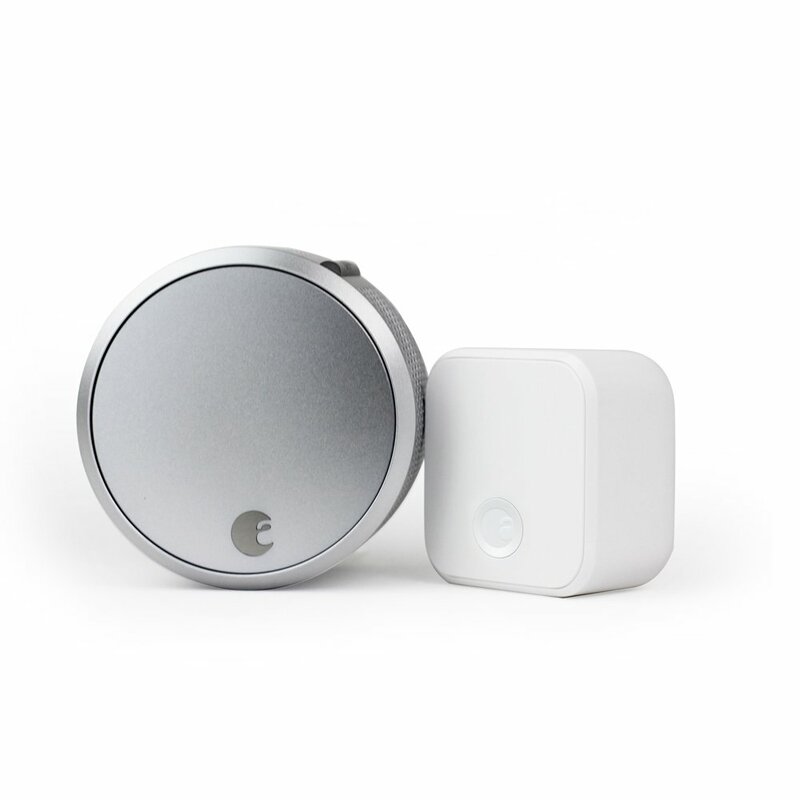 As for Bluetooth enabled locks, you have to be within a minimum range of about 40 feet to connect to them WiFi enabled locks carry an advantage in this regard in that they can be accessed from anywhere in the world as long as they are connected to the internet. This is often connected to home routers. An extra feature is the activity log that offers a backlog of who entered and left the premises and when exactly it happened. The new smart lock models offer voice activation, auto-locking and geo fencing features. 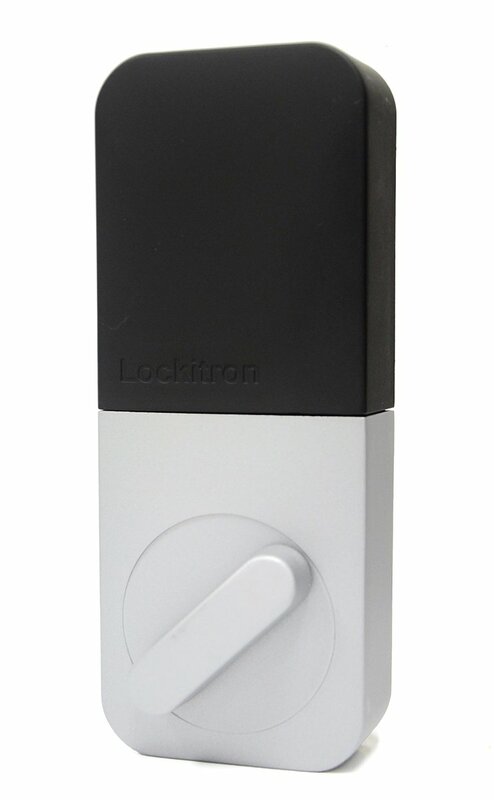 This gives easier access to users as well as having the door lock themselves if they remain unlocked for too long. 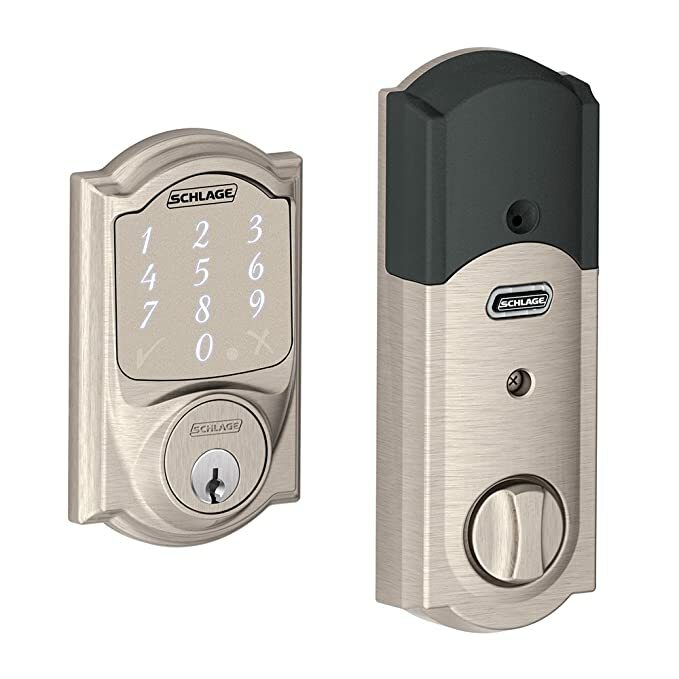 In terms of installation, it is pretty easy to install most smart locks since they generally use the standard door holes. Most locks are composed of an inner and outer component. The standard requirement is you will need to remove the inner part of the existing locks and replacing them with the new pieces. The outer part generally comprises of a keyed cylinder or touch pad. Installing a smart lock takes not more than half an hour. A lock that offers the above features is perhaps the best smart lock for multiple users. Offers all the aforementioned features but at $279 is expensive in comparison to most products in the market. Like the above product, it offers everything. However, it is a bit pricey and is compatible with iOS. This smart lock is relatively affordable. However, it lacks a number of features that can be found in other more expensive models. Generally, the higher the price of a smart lock, the more features it has.